OK – so I posted this video up on Friday, but I didnt have any time to comment on it, but I want to do that here since I really believe that this is a powerful video and it certainly deserves to be talked about. Its also something that I believe that everyone who carries a firearm should watch. In this video below you will see a force-on-force training scenario in which they act out a robber coming into a restaurant to rob the place. They have in the crowd of patrons a concealed carry holder who engages the threat once the robber burst in and fires off some shots into the ceiling. Like I said, this is a great video to watch if you carry a firearm, and its something that I think really needs to be dissected and talked about in detail. You can watch the whole thing if you’d like, or you can skip the commercials and back story and just jump to the 4:15 mark and watch the gun fight and the after action report. If you do jump ahead, you should note that the man representing the concealed carry holder is no slouch… he is a concealed carry instructor, he carries everyday, and shoots often. He is a good example of what an armed citizen should be. Also, the “crew” in yellow vest are technically non-existent to everyone in the scenario. Friday stupid… on Monday morning. UPDATE: Here is my commentary and full run down on this video… Pro Tip: Dont lose a gun fight in the first 3 seconds. Must see… Jump to the 4:15 mark for the shootout and the post shooting debrief. 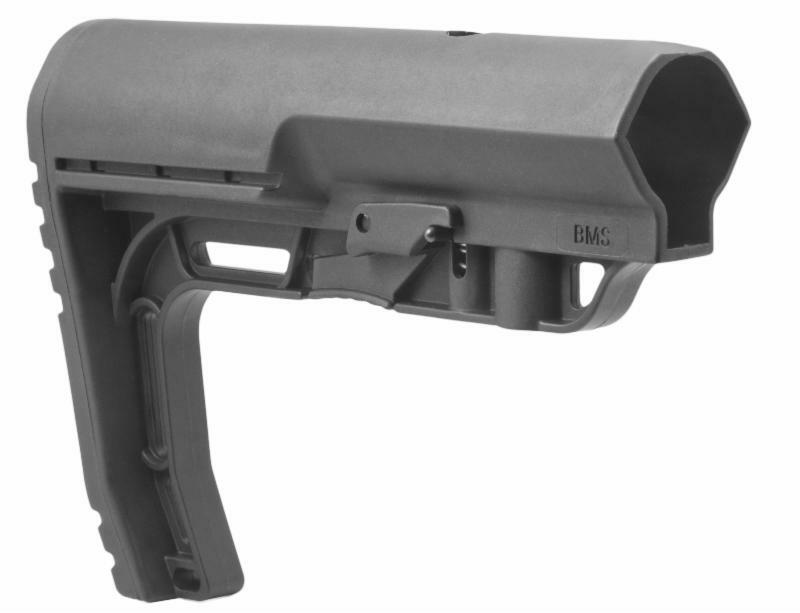 I have talked about the new Taurus CT9 Carbine in the past and have derided it quite a bit. I personally just dont think that its a well executed pistol caliber carbine (or any kind of carbine for that matter). There are just too many things lacking in the overall design that just make it a disappointment and something that I think is a huge opportunity lost for Taurus. Exit Question: Should I take the old rattle can to it? Does this carry ammo make me look like I drive a mini van? I mentioned the other day on the Social Media Nets that I picked up a box of Hornady Critical Defense for my Ruger LCR. Having shot up all my other carry ammo for this particular gun I needed another box of personal defense stuff and this was what the local big-box retailer in my neck of the woods had on hand. These look super sick… Send me one please. Thats it… Right? Rule #3? Or is it a little further down the list?